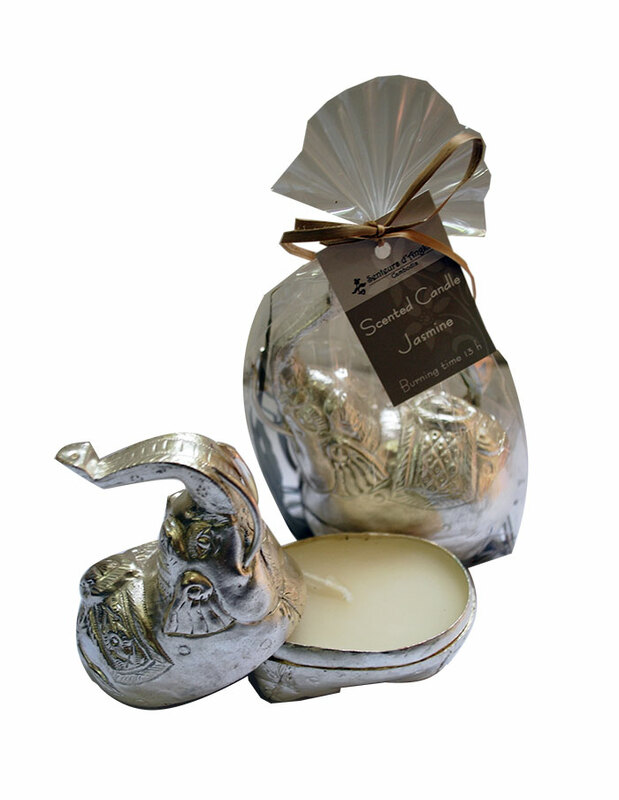 View basket “Candle in silver box – small oval” has been added to your basket. 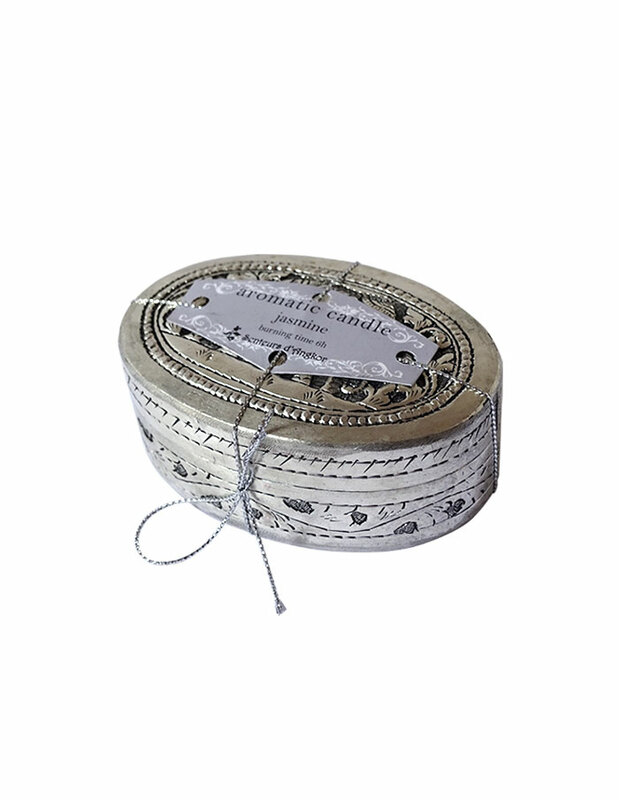 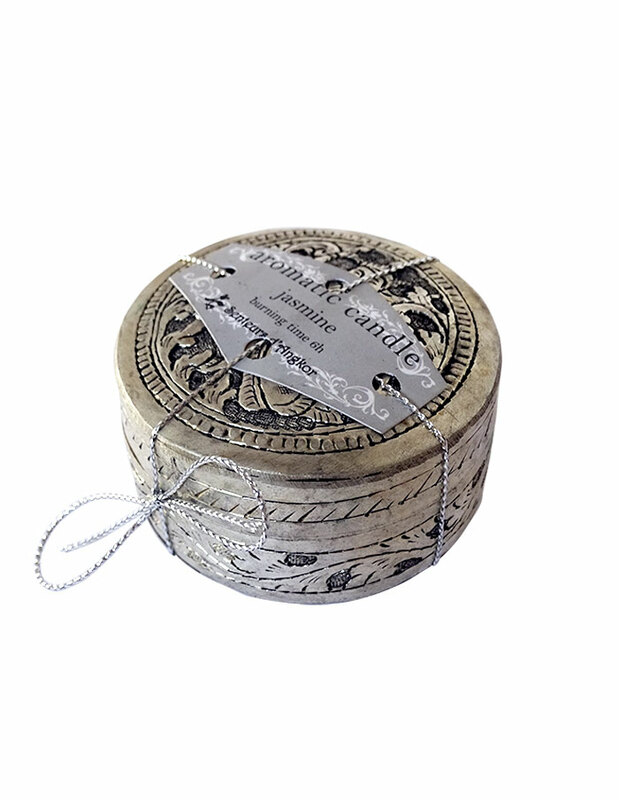 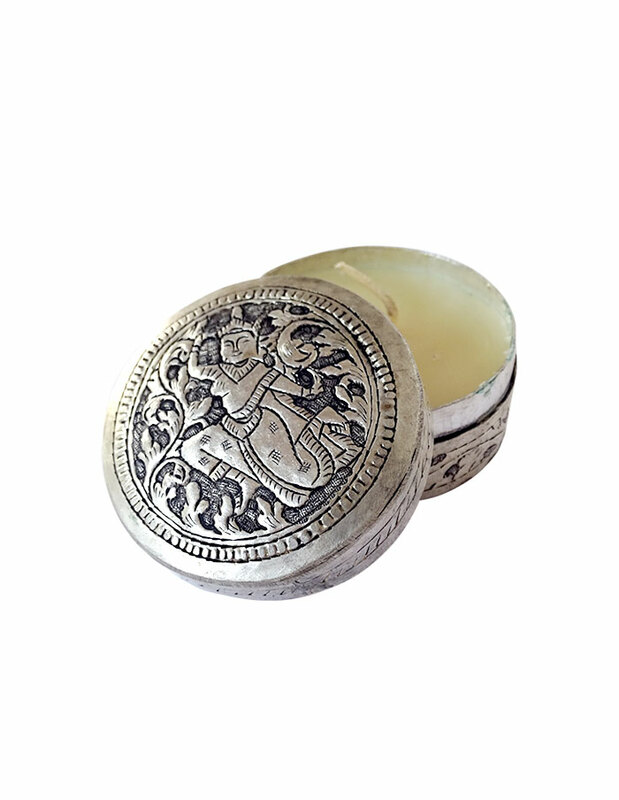 Jasmine scented candle in a silver box with Angkor Wat pattern. 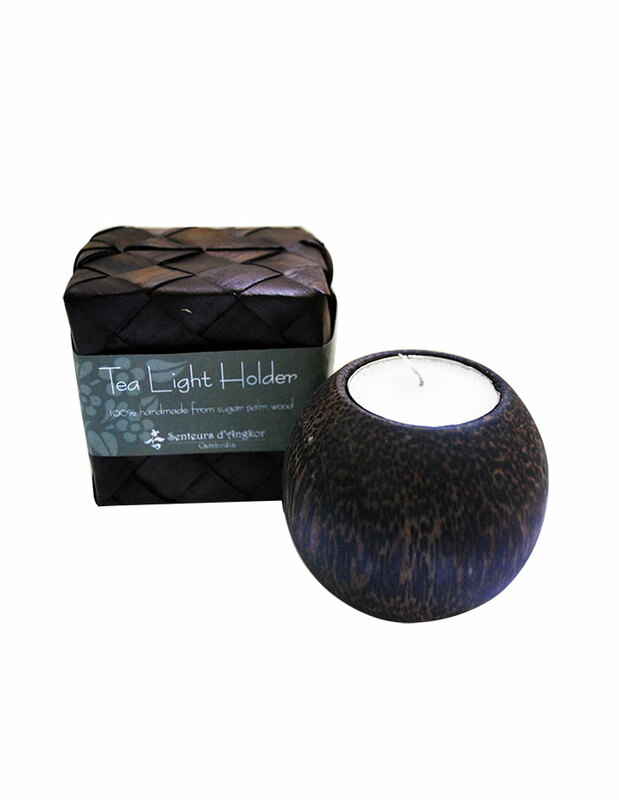 Made with Palm Tree wood. 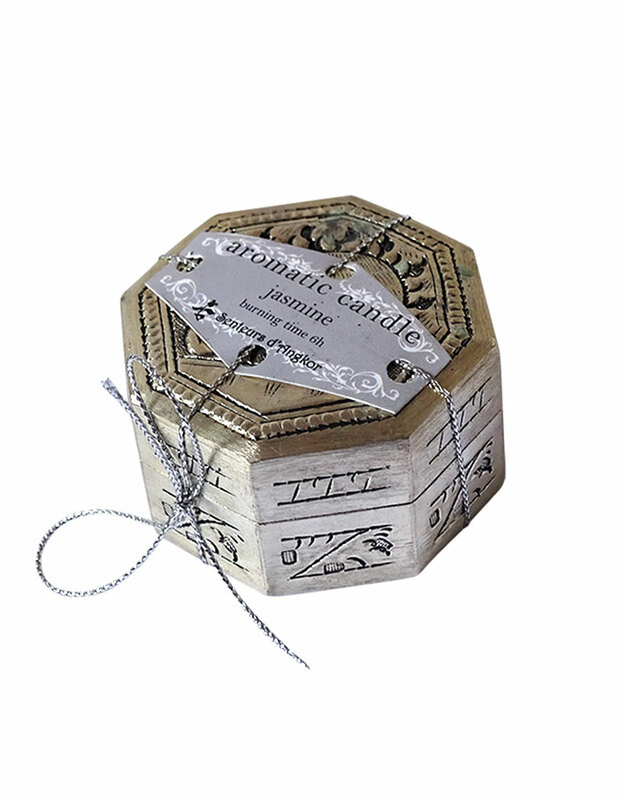 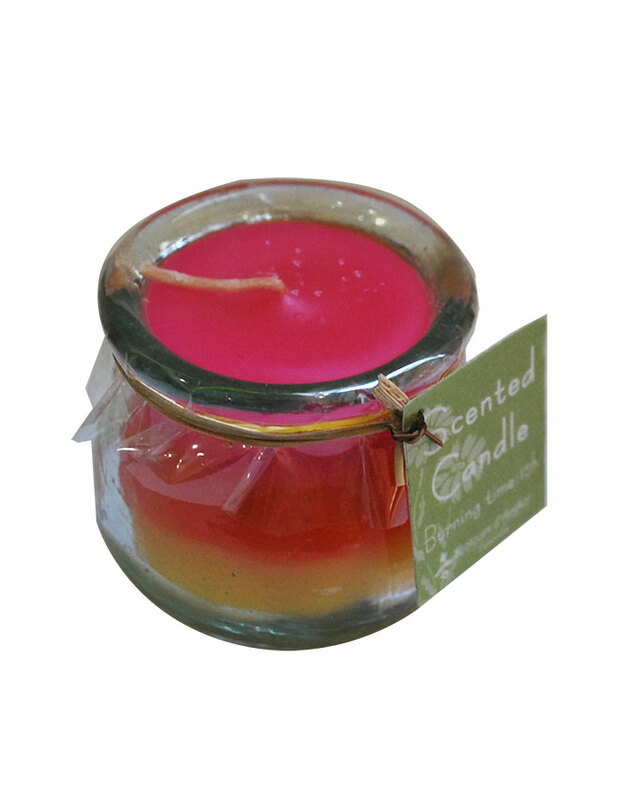 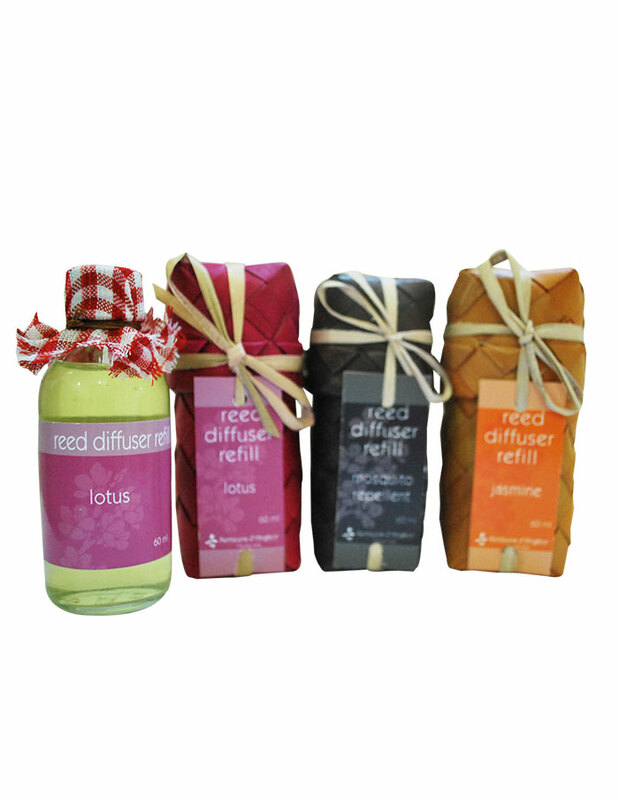 Jasmine scented candle in a silver box. 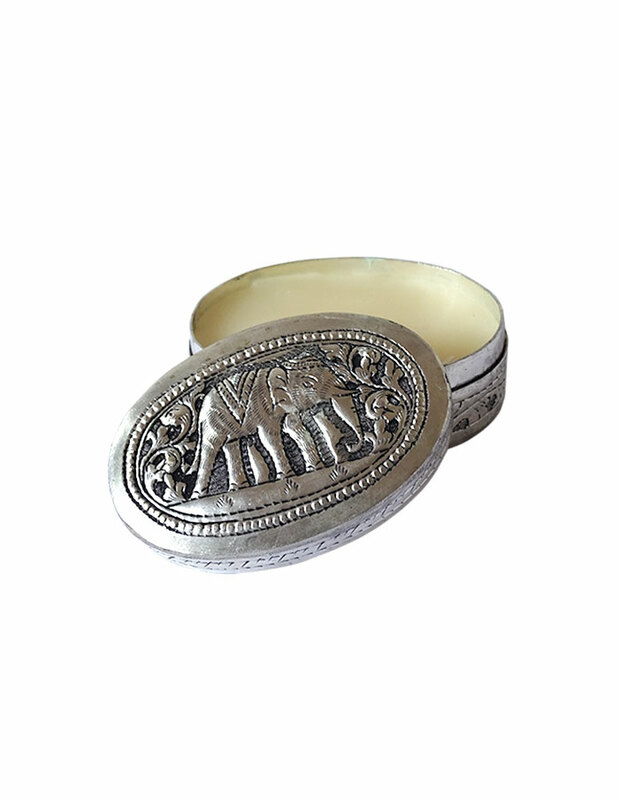 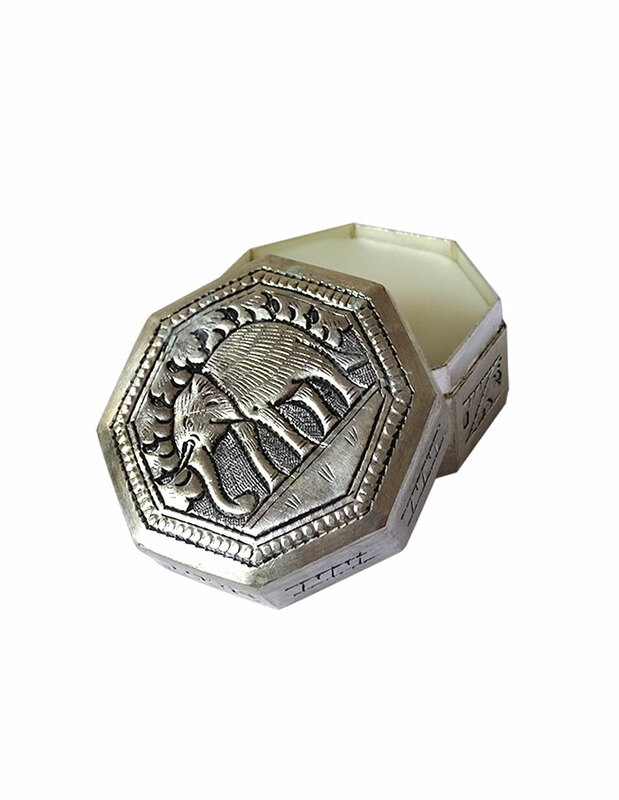 Jasmine scented candle in a silver box with elephant pattern.